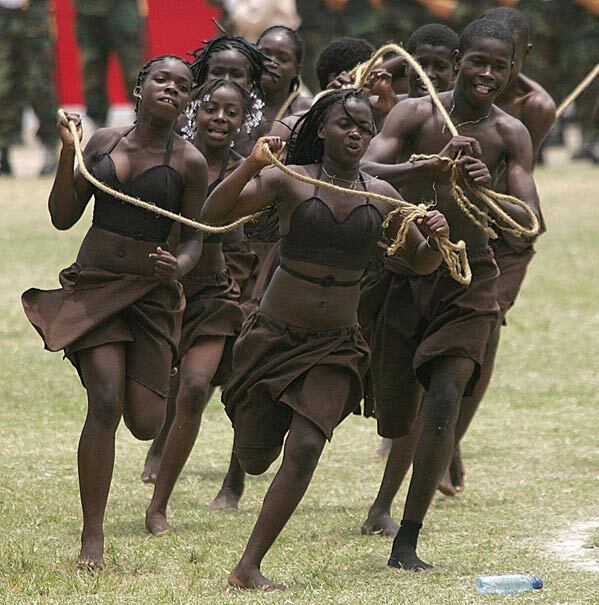 The country of Angola is made up of a variety of ethnic groups, including the Ovimbundu, the Mbundu, the Bakongo, the mesticos, European as well as other groups. The Ovimbundu make up about 37% of the population, whereas the Mbundu makes up 25% and the Bakongo comprise 13% of the population. Two percent of Angola's population is made up of the mesticos group, which is a mixture of native African and European people. Only 1% of the population is European, and the other 22% are of different ethnic backgrounds. Angola is a big place for refugees to come, seeking asylum. The country of Angola is located in south central Africa. Three countries border Angola: Namibia lays to the south, the Democratic Republic of the Congo it to the north, and to the east is the country of Zambia. The Atlantic Ocean is to the west of Angola. 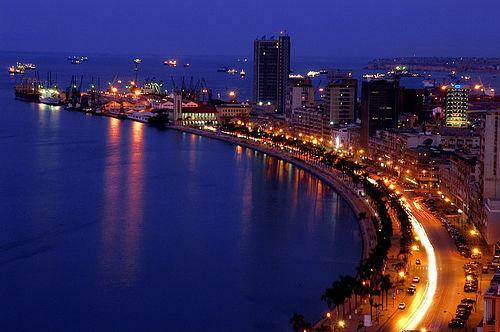 The city of Luanda is the capital of Angola, located on the east coast along the Atlantic Ocean. Luanda is the main seaport of the country as well as the country's administrative center. Five million people reside in Luanda, and is currently going through major reconstruction that will change the cityscape drastically. Luanda is the most developed city in the country, however the city's slums cover a large area beyond the city limits. The country of Angola is the second largest producer or petroleum and diamonds in Africa. The production of oil in Angola has increased so drastically that the country is China's main source of oil. 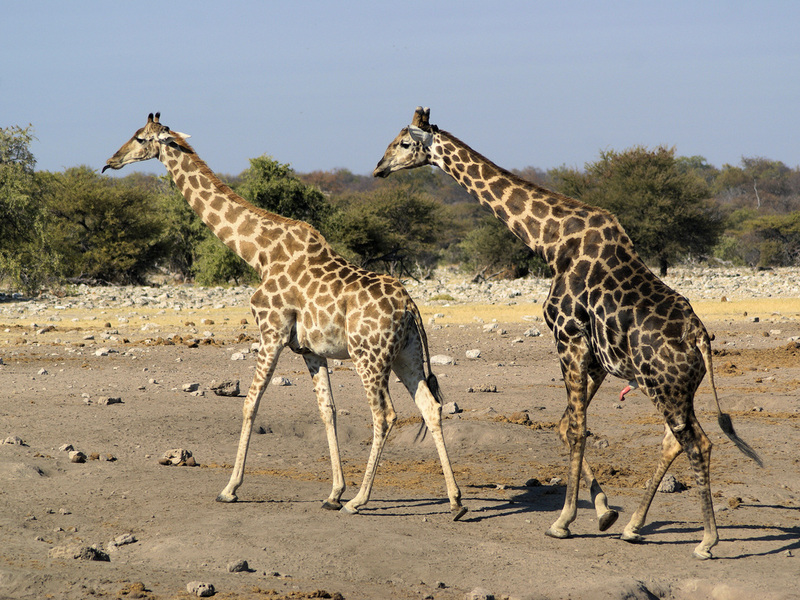 The country of Angola covers 481,321 square miles in south central Africa. This makes Angola the 23rd largest country in the world. 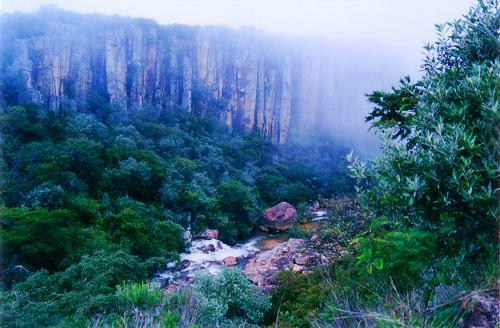 Angola has three separate regions: the lowlands along the coast, the hills and mountains region, and the high plateaus. The highest point of elevation in the country is the mountain peak of Morro de Moco at 8,596 feet above sea level. Angola is a tropical climate that has alternating dry and wet seasons. It is typically cool from June through September. From the months of October to May is considered to be the rainy season, with most of the rainfall occurring in April. 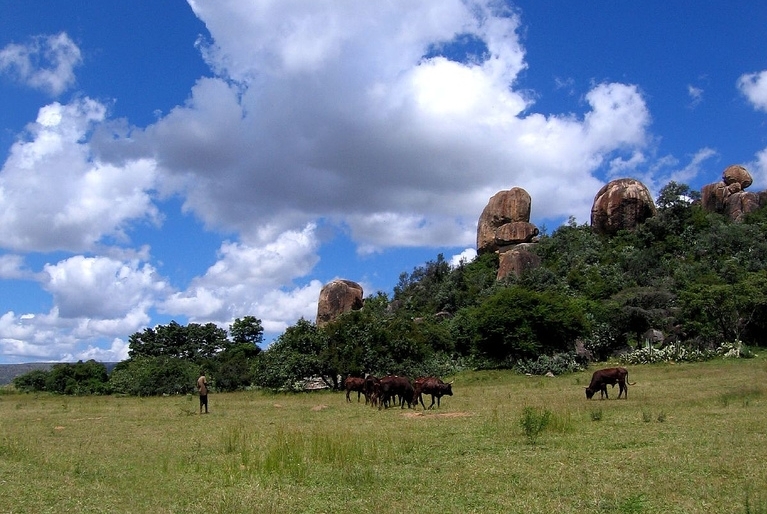 Some of the earliest known inhabitants of Angola are the Khoisan hunter-gatherer people. The Bantu tribes quickly overran the hunters and gatherers as they migrated into the area. A few groups of the Khoisan people still live in Angola to this day. The Portuguese first came into Angola in the fifteenth century and began a relationship with Ndongo, Lunda and the Kongo State. During the sixteenth century the Portuguese slowly took control of the coastal regions of Angola. Angola gained independence from Portugal in 1975, after which the country experienced a civil war that lasted several decades. Millions of lives were taken in this raging war, involving many guerrilla warfare attacks. The political situation began to stabilize in 2002, but the president has yet to allow for regular democratic processes. Angola remains a country in a state of fluctuation, and is still very unstable in terms of government. Nightlife in Angola is quite unique. Along with the regular bars and nightclubs that offer dancing and entertainment, there is also a place in the city of Luanda worth checking out. The bar, called Comboio, is a train that is parked on top of a local hill. The front of the train is a terrace that overlooks the city. In the evening this is a great spot to get a view of the twinkling city lights, and a wonderful place to watch the sunset. In the coastal cities, there are bars located on the beach, so visitors can walk along the shore as they enjoy the evening atmosphere. Portuguese is considered to be the official language of Angola, but there are one hundred tribes that have separate dialects all their own. 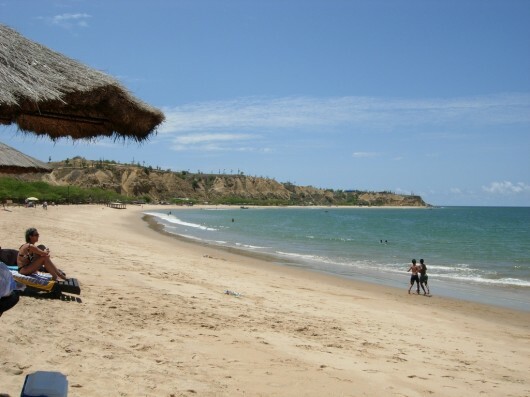 About 60% of the Angolan population speaks Portuguese, and is spoken as a second language by 20%. The African language of Kimbundu is spoken in Angola as well. The major religion of the country is Christianity. About 93.5% of the population is Christian, 4.7% are ethnoreligionist, .6% are Muslim, .9% are Agnostic, and .2% are not religious at all. Missionaries were quite active and prominent before Angola's independence. They were driven out for a while, but were able to return in the 1990s. Angolan cooking techniques often combine fish and meat. Spices along with onions, yams, various spices and chicken are used to prepare stew to enhance the flavor of the fish. Ingredients including peanut, cassava, and chili pepper influence a lot of the Angolan cuisine. These ingredients came along with the slave trade into the area. Angolan cuisine uses a lot of condiments and spices to make for a tastier meal. Vegetables and fruits are added to meals to give dishes some color. The only requirement for cooking is really just a stew pan for frying up meat and fish. A saucepan is also used to mix various condiments and spices into sauces. As a tradition at some celebrations, people will throw fruit or whole meals into the water to offer up prayers, typically during a festival called Island Party.